Vistair is an aviation software company that provides document and safety management technology solutions that enable the aviation industry to deliver world class levels of efficiency, safety and compliance. 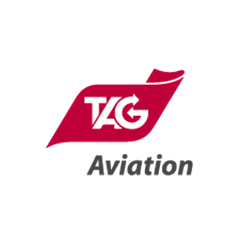 We’re chosen by the world’s largest, safest and most efficient aviation organisations. 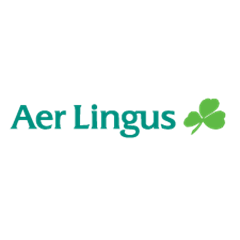 Vistair is an excellent partner to Aer Lingus and we know we can rely on their development team to work with us as we strive to create the safest possible flying environment for our passengers. Vistair’s SafetyNet service has boosted our safety compliance and reduced our costs, whilst allowing the airline to maintain safety oversight of our growing operation. 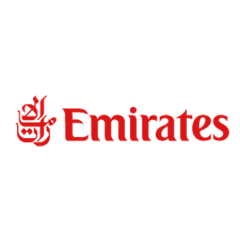 In a nutshell, we set out to select the world’s best provider of e-manuals for the world’s best airline. Vistair was the clear choice, as they have a real understanding of airlines and are constantly maximising the technology. They even deliver added value for our aircraft, supplementing Boeing and Airbus’ software tools. As a business we have to regularly update our manuals, typically every six months or so, including large changes and the introduction of new manuals, and if we tried to do all of that in-house we’d need a substantial team working on it full time. Vistair offers us an extremely cost-effective solution. Our continuing partnership with Vistair has been a very important component towards our Safety Management System, as a vital factor in any successful SMS is its reporting procedures and at TAG we are confident we have the very best on the market. 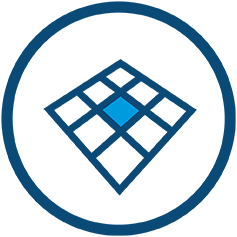 In the software sector Vistair stands head and shoulders above the competition due to a combination of excellent products and exceptional customer service which goes beyond a mere financial transaction between two businesses and instead becomes a genuine partnership. We really appreciate the working relationship that has been built between our main operators and Vistair. 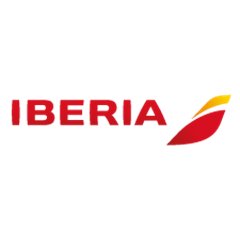 The seamless process has instilled great confidence and we envisage a major improvement with the management of Iberia manuals going forward. DHL uses Vistair as its ‘virtual’ technical publications department for instant updates to all manuals and documents. Save on manpower and IT infrastructure and improve compliance performance. A direct result of using SafetyNet. An aviation phenomenon in safety managing reporting. Airfields currently included in AV Briefings. Vistair’s invaluable airport briefing tool. The industry’s leading solution for operational manuals. 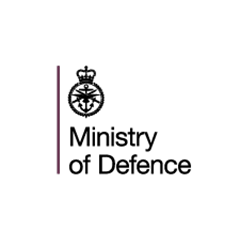 Vistair as their technology partner.